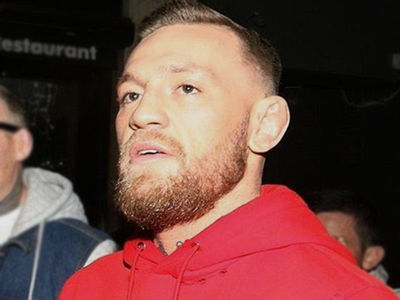 TMZ Sports has obtained new footage showing Conor McGregor swatting and smashing a cell phone in front of the Fontainebleau hotel in Miami ... right after doing his famous "Billionaire Strut." 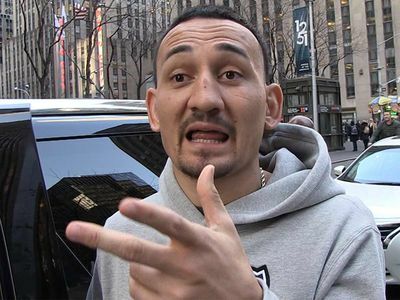 McGregor was arrested later that day and has since been charged with felony robbery and misdemeanor criminal mischief. 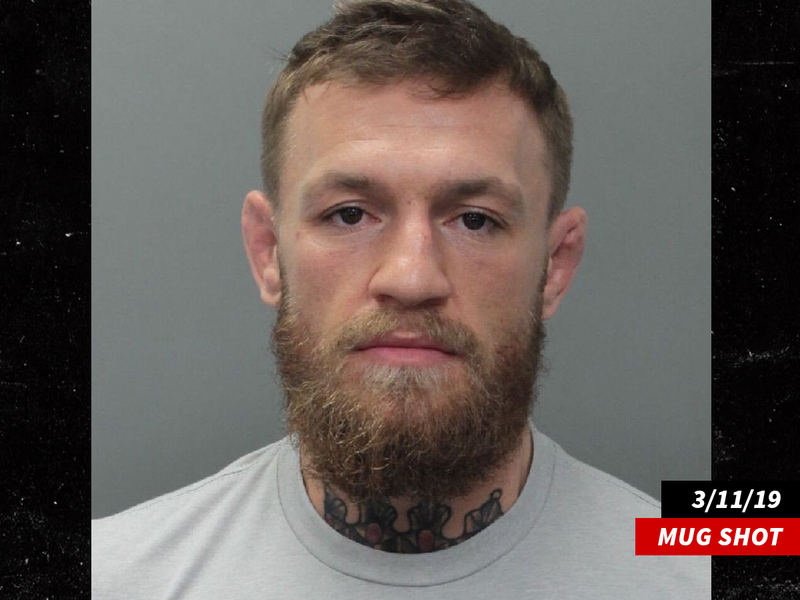 If convicted on all counts, Conor faces up to 6 years in prison. Conor has pled not guilty on all charges. A trial is scheduled to begin in May. Ahmed Abdirzak filed a lawsuit against Conor over the incident -- but later struck a settlement with the UFC fighter and dropped his suit.